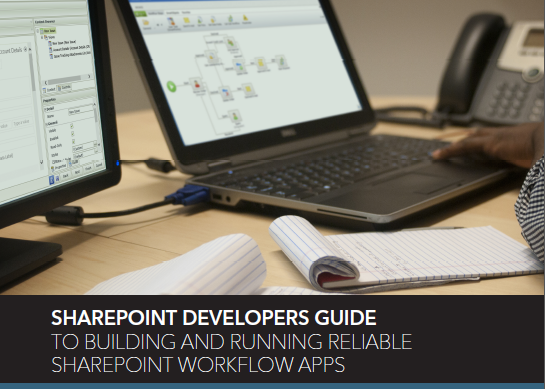 As the IT owner, you have likely been involved in or are looking to start building workflow-based apps in SharePoint and want to be aware of the challenges faced and solutions available - this paper will address your concerns and help you better manage your workflows. 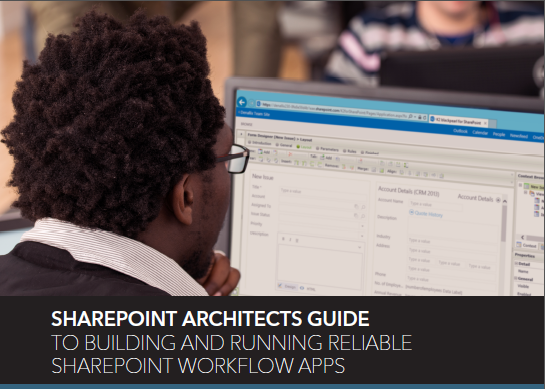 As key focus area for the IT owner is to simplify and accelerate delivery of secure applications at a lower cost, improve the time-to-value of your investment in SharePoint and boost end user adoption so you can meet business demand. 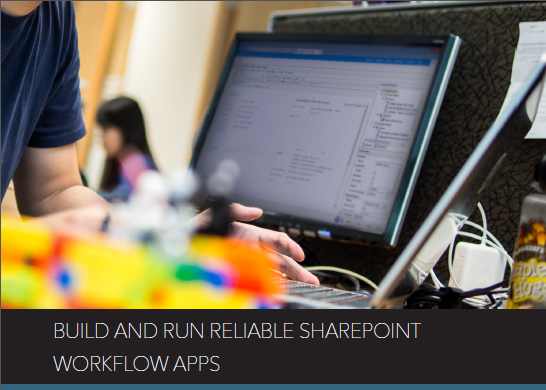 K2 provides a rich set of capabilities which allows you to build and run reliable workflow applications within SharePoint. Download this white paper to find out how you can better manage workflows in your role as an IT Owner.